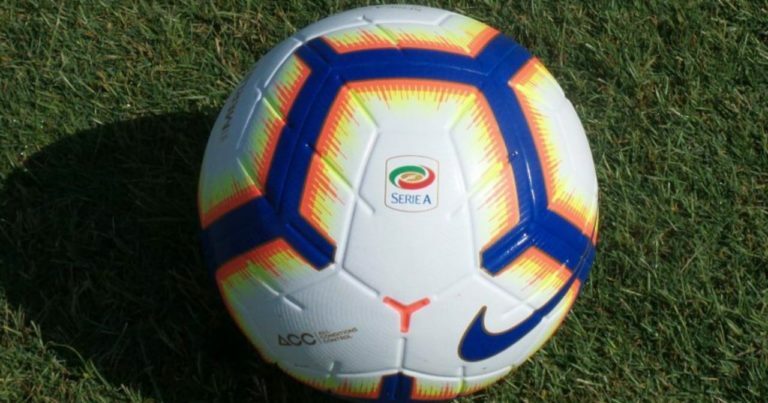 Roberto De Zerbi’s Sassuolo will measure the ambitions of Inter of Luciano Spalletti in the first race of these two teams in the Serie A 2018/2019 that will be staged at Mapei Stadium – Città del Tricolore in Reggio Emilia. The Emilian neroverdi debuted well in the new season with a 5-1 victory in the Italian Cup against Ternana: Berardi (2), Boateng, Duncan and Magnanelli scored Sassuolo. Spalletti’s Inter, who will not have Nainggolan available for this challenge, prepares this match among the many market rumors that are still chasing each other. The Nerazzurri have won the last friendly match played at Atletico Madrid with Lautaro Martinez’s network. Sassuolo has always won the last 3 direct comparisons (2 times 2-1 and 1 time 1-0). In the last 6 races of the last season, Inter recorded as many Over 2.5. There have been 4 Under 2.5 in the last 4 friendly matches played by Inter. We are betting on Under 2.5 in this first official match of the season for Inter. The first championship games can be “settling” and on the field of Sassuolo it will not be easy to go for the Spalletti team.